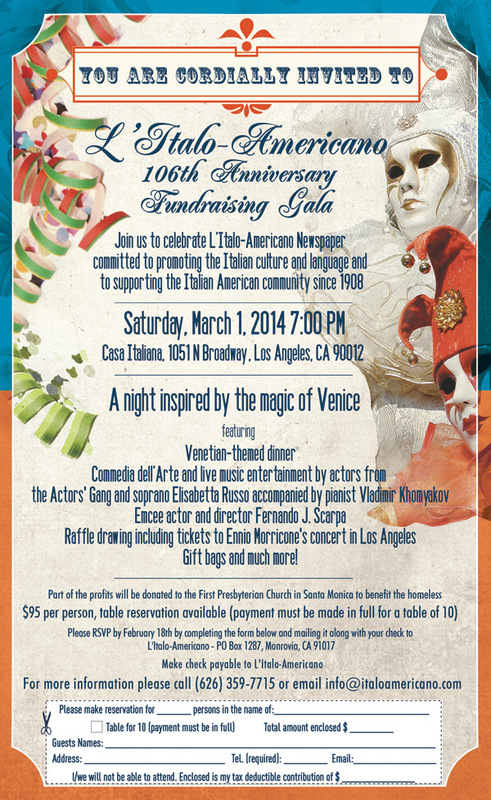 L’Italo-Americano Newspaper 106th Anniversary Fundraising Gala – Casa Italiana, March 1 at 7 pm. 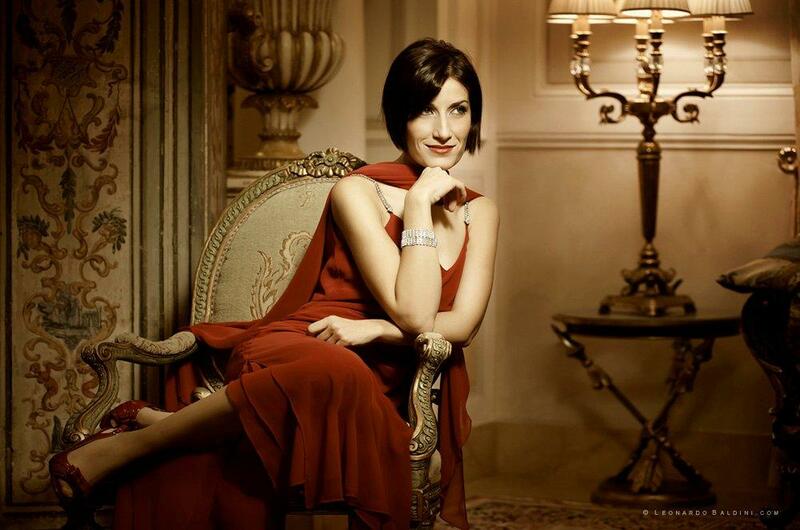 Join us to celebrate L’Italo-Americano newspaper commitment to promoting the Italian culture and language and to supporting the Italian American community since 1908. – Gift bags and much more!